Ariana Grande-Butera (born June 26, 1993), known professionally as Ariana Grande, is an American actress and singer-songwriter. She grew up in Boca Raton, Florida where she attended North Broward Preparatory School. Grande made her acting debut in 2008, playing the role of Charlotte in 13 on Broadway. 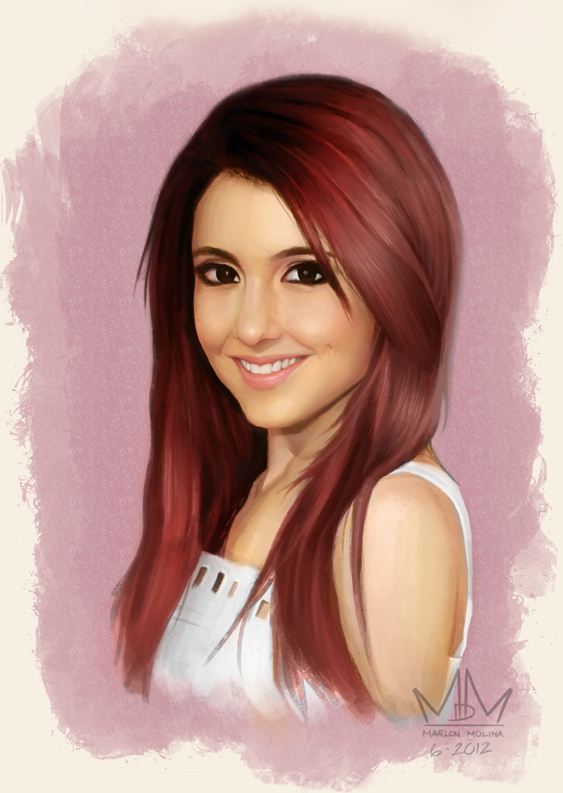 From 2010 to 2013, she played Cat Valentine on the Nickelodeon sitcom Victorious and later reprised the role on the spinoff Sam & Cat. In March 2013, Grande reached mainstream success after "The Way" from her debut studio album, Yours Truly (2013), became a top ten hit on the Billboard Hot 100 and was certified double platinum by the RIAA. The album received critical acclaim and debuted at number one on the Billboard 200. This made Grande the first female artist to have her debut record enter the chart in the pole position since Animal by Kesha in January 2010, and the fifteenth female artist overall. Later, Grande was honored by The Music Business Association in 2014 as Breakthrough Artist of the Year, to recognize Grande's achievements over 2013.